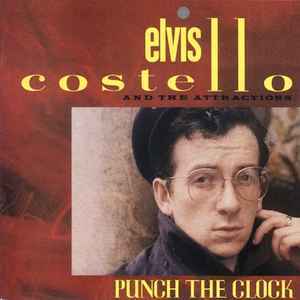 This Reissue ℗ 1983, 1984, 1995 & 2003 Elvis Costello. Disc Two, tracks 6 & 7 ℗ 1983 BBC. Released by arrangement with BBC Music. © 1983 & 2003 Elvis Costello & Warner Strategic Marketing, 3400 W. Olive Ave., Burbank, CA 91505-4614. Warner Music Group, an AOL Time Warner Company. Printed in U.S.A.